Verizon Wireless CEO Dan Mead announced this past Friday that their wireless company and its entire network is set to be purchased by rival AT&T. After increased speculation of the merger, the two carriers arranged the conference to discuss the resolution of Wednesdays FCC meeting and approval. After keeping the deal quiet for the two years it’s taken for the FCC to give the go-ahead, the companies say they are glad to be able to make the information public. Many customers were alarmed by the news, as no newsletter or update was sent to customers when the proposition was even approved for submission to the FCC. 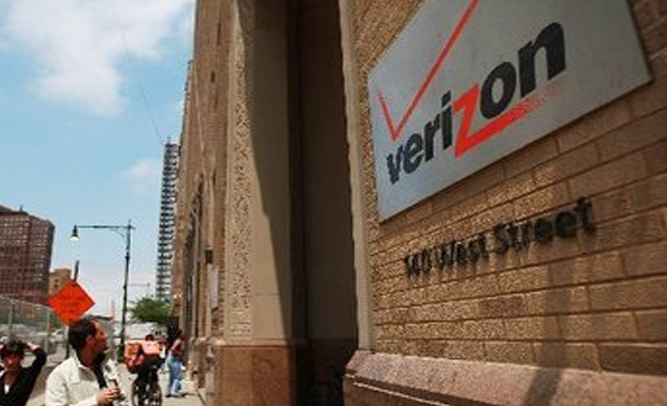 Outraged customers and patrons of the company alike have been bombarding VZW and AT&T offices day and night with requests for new phones and plan changes before the company merger takes effect. The total buyout is set to take place January 2016, with transition plans for all customers moving service to AT&T. With all employment and service details not yet ironed out, both carriers are under a lot of heat due to the arrangement. While both companies maintain a loyal following, its hard to say what the future entails and whether or not their loyal customers will follow to a new company or what incentives will follow. Sprint and T-Mobile had no comment on the merger, because they were too busy fighting for last place in the cellular market. 2-year-old Todd Calais has been admitted to Washington Valley Medical Center due to burns found on his legs and arms apparently caused by radiant heat flooring. The popular, and fairly inexpensive, home-heating system is commonly used in New England homes to keep people’s feet warm on cold winter mornings. With a temperature gauge that only reaches 90° it is baffling doctors that this was even possible. Sgt. Carl Roderickson of the Riverside Police Department says a call came in around 6:13 PM on Sunday evening, when the mother of the 2-year-old, Elizabeth Calais, reported he had been badly burned by a portion of their floor. To the surprise of EMS officials, the young boy was attached to the floor when they arrived, his skin melting directly to the floor almost as though an epoxy was used to glue him down. Calais said she had been applying cool water and ice to ease the pain, however it took multiple people to move the boy into the ambulance. Local police are investigating the incident, and have assure the media that Todd’s safety is top priority. Connecticut DHHS workers have been involved assessing the child’s condition, and so far have found no wrong-doing on the part of the parents. Todd Calais is reportedly doing fine, and the boards were easily removed from his skin once he arrived at the hospital. After years of anticipation, fans of Nicolas Sparks will be excited to hear the Notebook 2 novel will be released on Valentine’s Day of this year. Coming as no surprise to anyone, the no-doubt tear-jerker of a book already has a film deal inked in Hollywood, and New Line Cinema has announced they have signed actors Will Ferrell and actress Tina Fey to the project. “I am elated to be starring in this movie. Both myself and Will look forward to a great time romancing each other over an entire summer while filming,” said Fey. “The book, which we got some advanced copies of, is a true Sparks’ masterpiece.” While the popular actress typically works in a comedic atmosphere, this romantic drama is sure to be outstanding, as a source close to the production tells Empire News that with the film’s script and production, it’s shaping up to be far better than the original. 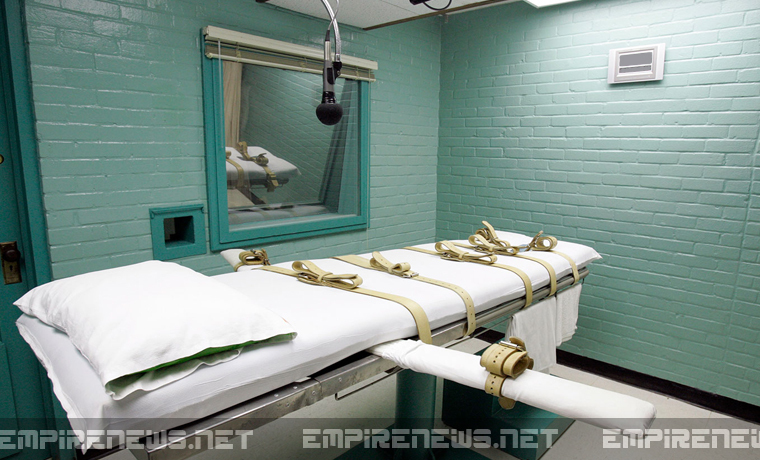 Tuesday, President Barack Obama signed off on a new piece of Rhode Island legislation that would revive the state’s death penalty, allowing lethal injection not only for malicious physical crimes, but also for drug-related crimes. After decades of not having a death penalty option in the state of Rhode Island after it’s abolishment in 1984, the option will once again be given to judge and juries throughout the state on high-level crimes. According to lawmakers, it was the people of Providence, Rhode Island who started the petition to bring back the death penalty throughout the state. Rhode Island lawmakers say that the process to have any changes made to current punishments is a slow-moving one, but that they anticipate the death penalty to be on the table for several crimes by the end of the year. The premium lager brewing company Pabst, best know for their Pabst Blue Ribbon beer, announced this morning that after 170 years in business, the company would be closing their factories, and selling their assets to Anheuser-Busch. Since 1844, Pabst Brewing Company has been providing people their delightful medium bodied American style lager, and many beer lovers are saddened and confused by the sudden announcement. 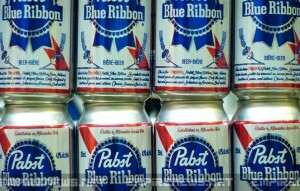 Anheuser-Busch is said to be acquiring Pabst for only about $62,000, plus 43 cases of Bud Light. The company says that they were initially hoping to continue releasing PBR in its traditional can and original recipe, but licensing issues are forcing changes. 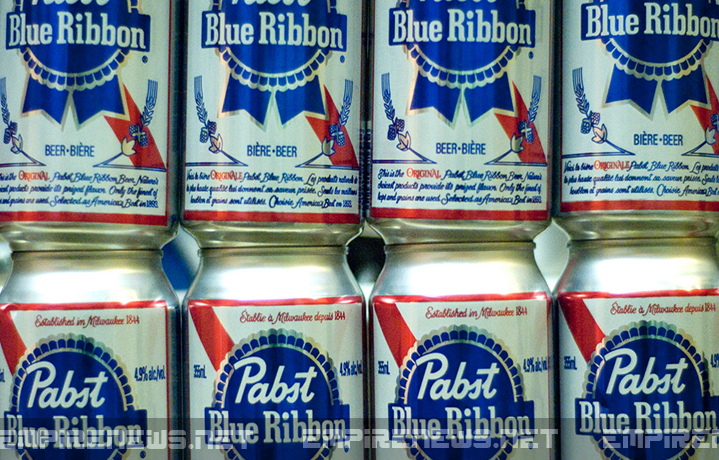 Instead, plans to develop what they are calling Pabst Turquoise Ribbon are currently underway, and the new beer should begin hitting shelves next fall. At the University of Arizona College of Medicine, recent test studies show that smoking marijuana concentrates, also called “dabs,” users are increasing their risk of developing cancerous cells in their brain by almost 7 times when compared to just regular weed smoking. Out of 75 test subjects, 11 subjects, both male and female, are showing signs of cancerous activity after only 18 months of smoking the concentrated marijuana dabs. Monitored behavior logs were kept, along with consultations and activities performed daily, monitoring standard marijuana smoking versus dab smokers. University of Arizona representative Amanda Schuyler released the findings after concluding that the public needed to have the information on hand before the study would be fully completed. 7 Out of the 11 subjects being observed while using concentrates that were negatively effected are showing severe destruction of neurons in the brain, losses unlike anything ever seen. With no current possibility for regrowth of brain matter, it’s being suggested by the university researchers that concentrated ‘dabs’ be categorized with the government as a class 1 felony drug. Debates have been heated in the medical marijuana, as well as recreational-use communities as to the benefits of these concentrates. Marijuana concentrates, also known on the streets as “hippie crack,” is made by using marijuana and butane to transform the plant into a goopy liquid, which gets heated and smoked through special, often very elaborate, glass pipes.